In February we are going to be running NRSWA Re assessment training out of our Basildon training venue. There are two options available for candidates, for delegates who do not want to do any refresher training they can just complete the exams. These consist of 10 multiple choice questions per unit with a 30 minute time frame for each unit. 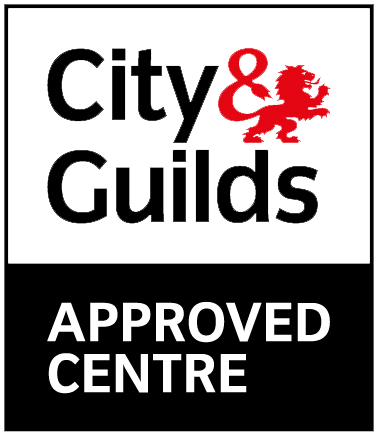 The 1 day option is going to cost £215+ VAT, the price includes all of the city and guilds certificates and the street works card. 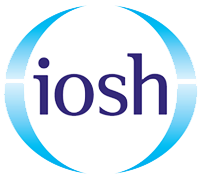 If delegates do want refresher training then we run a 2 day option. This consists of 1 day refresher training and then the 1 day exams on the following day. This option is £295+ VAT, again this price includes the city and guilds certificates and the street works card. These courses can be booked direct on our website by clicking this link 24/ 7. 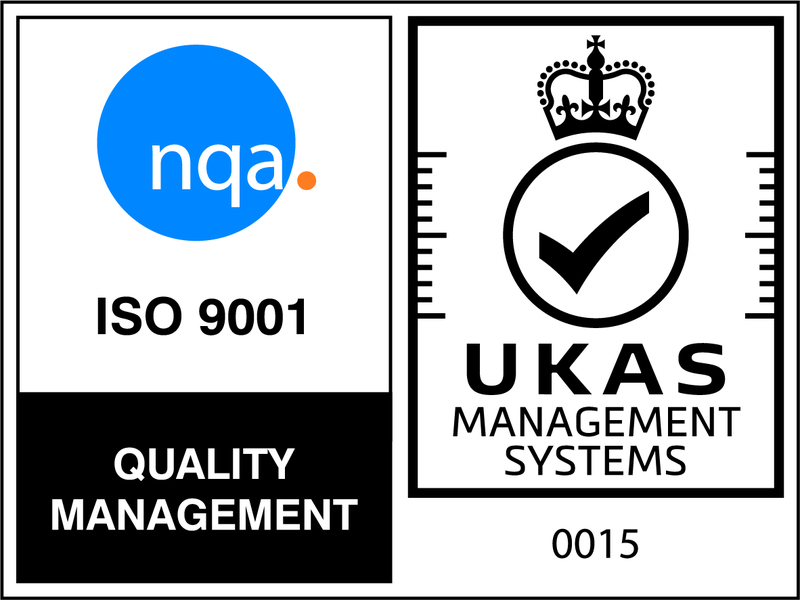 If you are unsure whether you can complete the NRSWA Re Assessment, you can call our sales team and ask any questions. There is a 6 month window around your expiry date, so you can complete the course up to 6 months prior to your card running out. We advise that you have completed the course a maximum of 4 months after your expiry date. If you leave it any longer you are at risk of not getting all the paper work back in time, if it isn’t back in time then you will have to re take the full course again. So don’t risk it and book in for your re assessment today. These prices are correct of December 2014 but are subject to change.